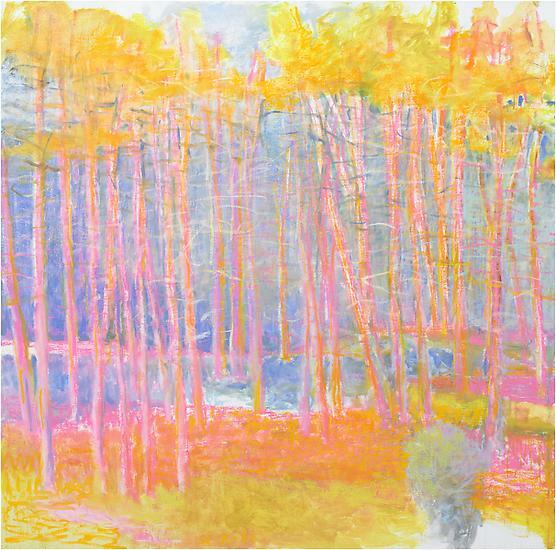 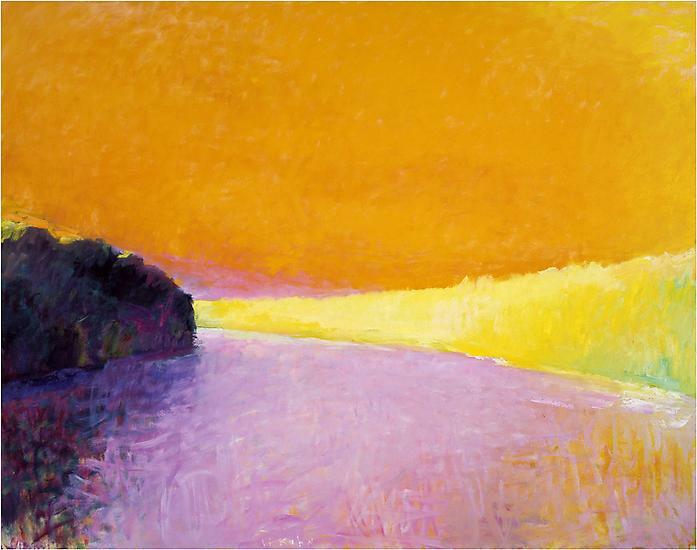 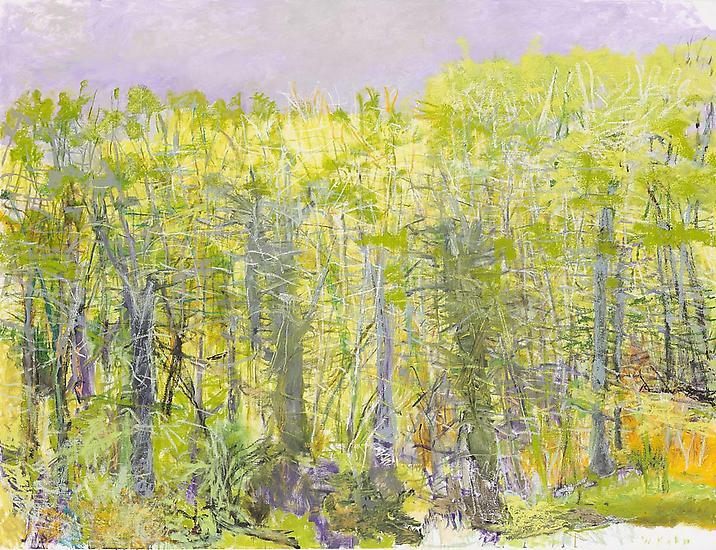 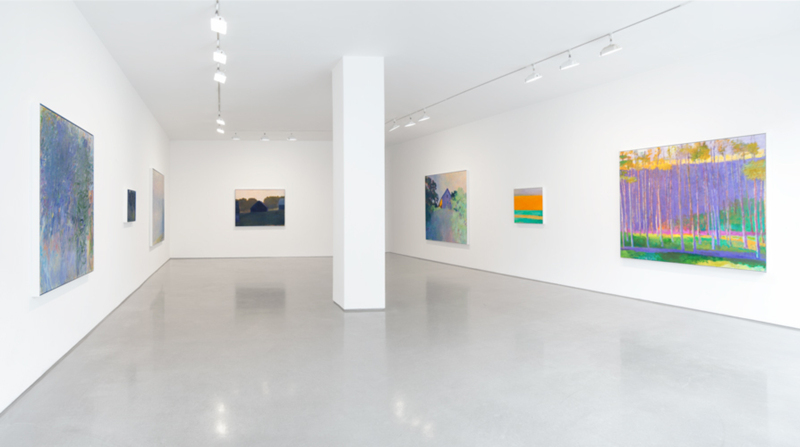 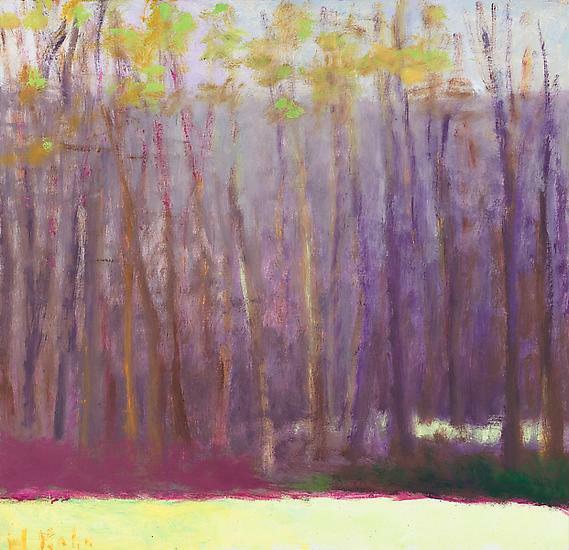 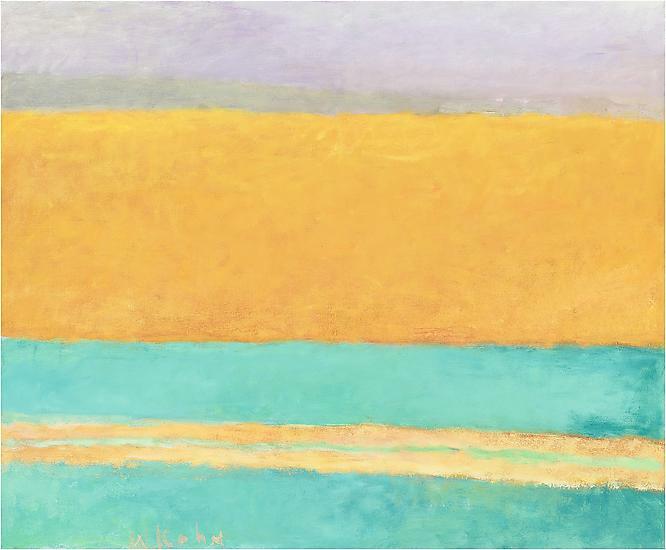 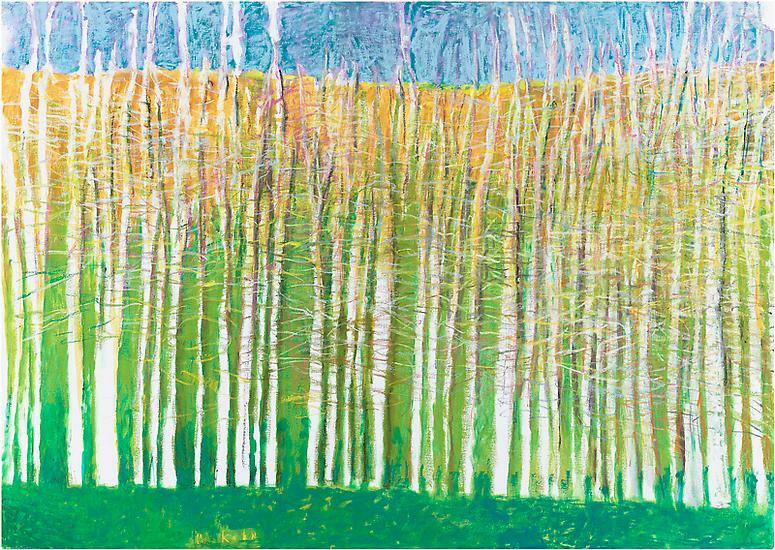 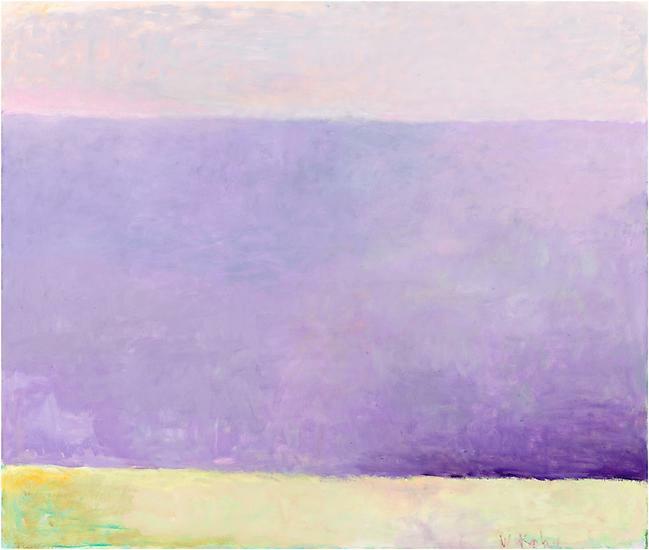 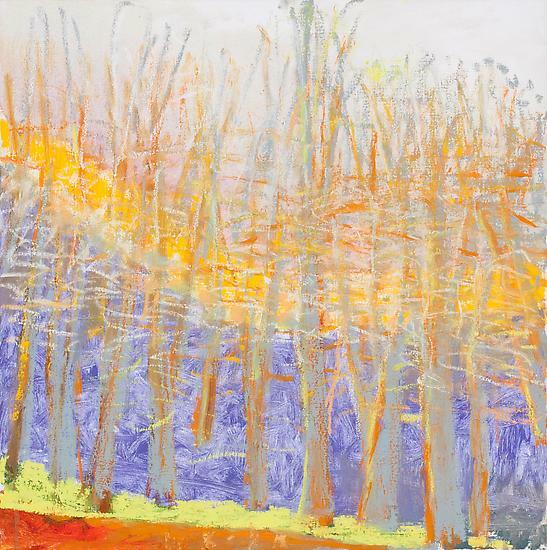 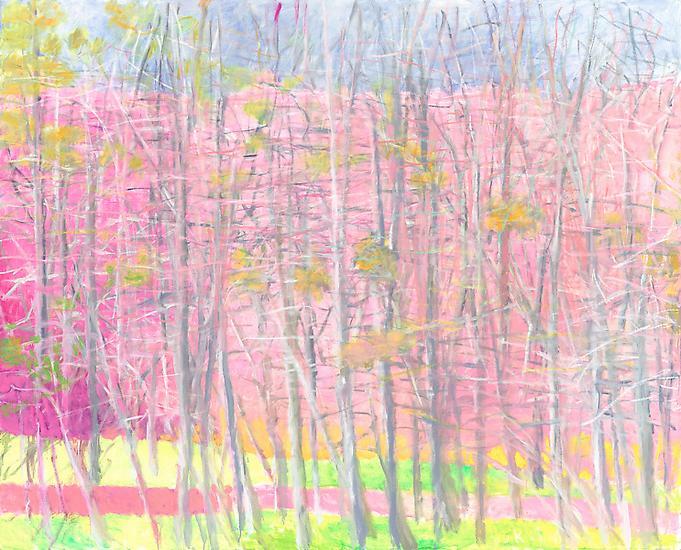 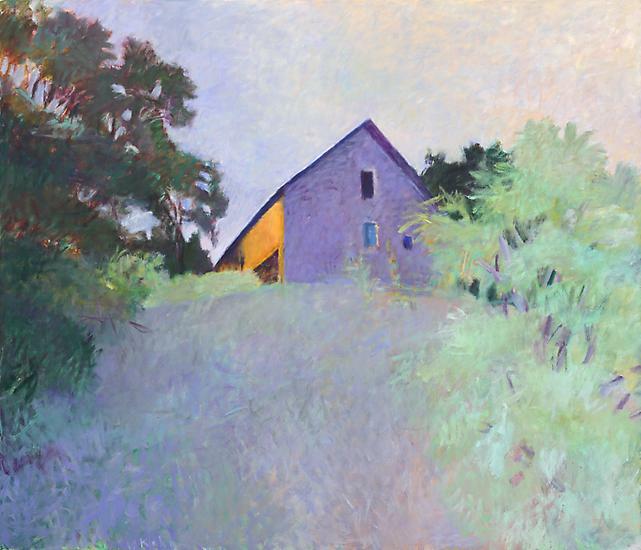 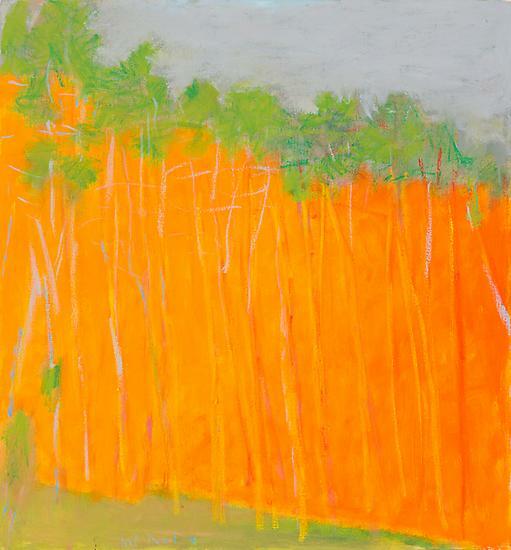 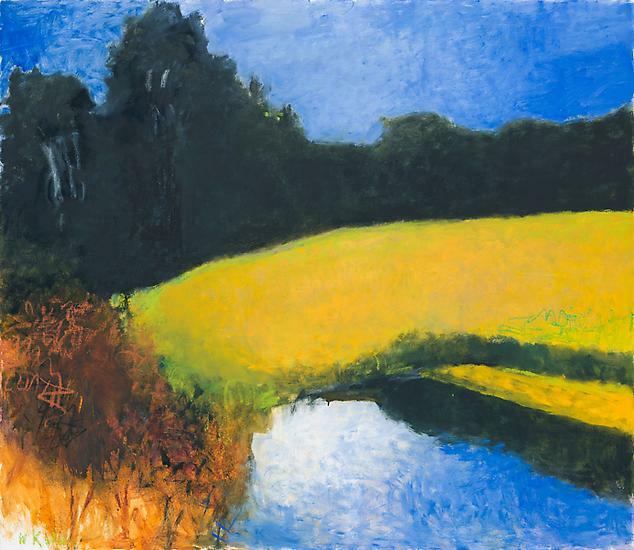 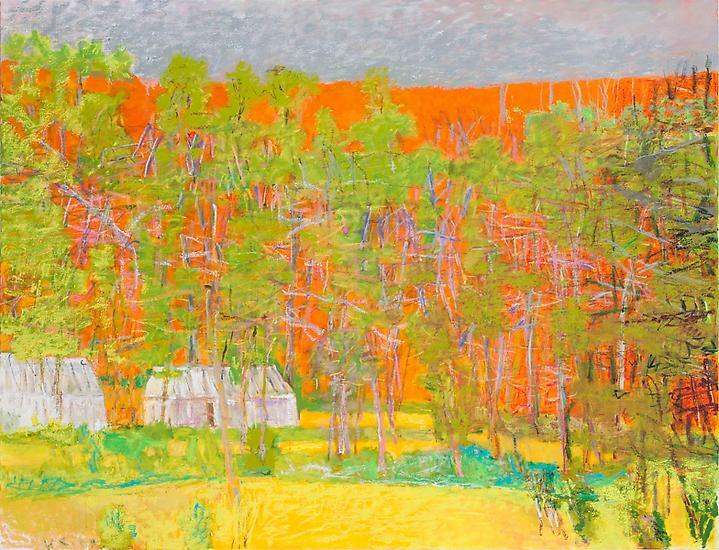 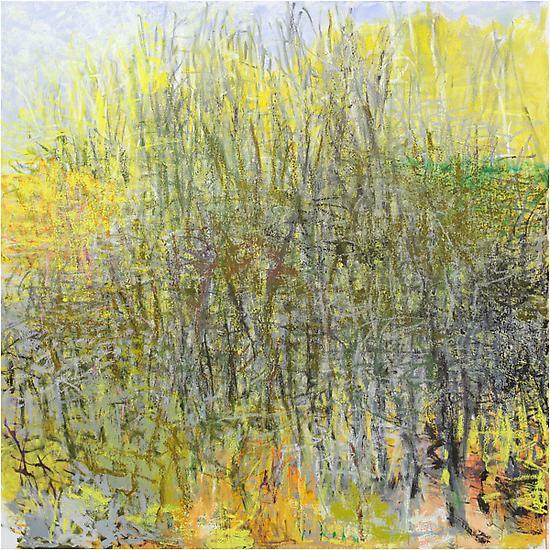 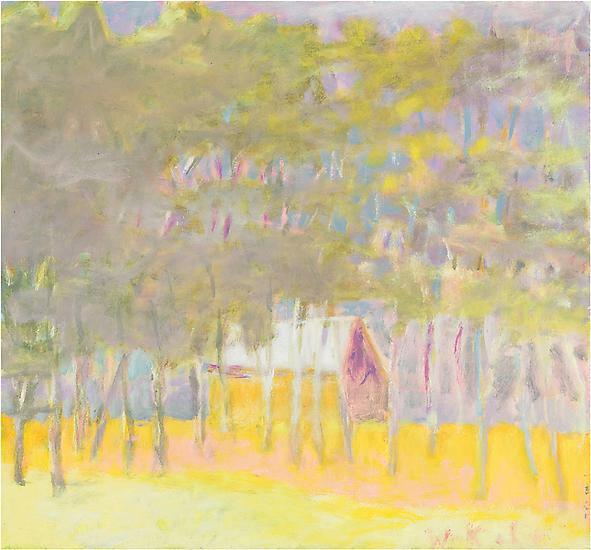 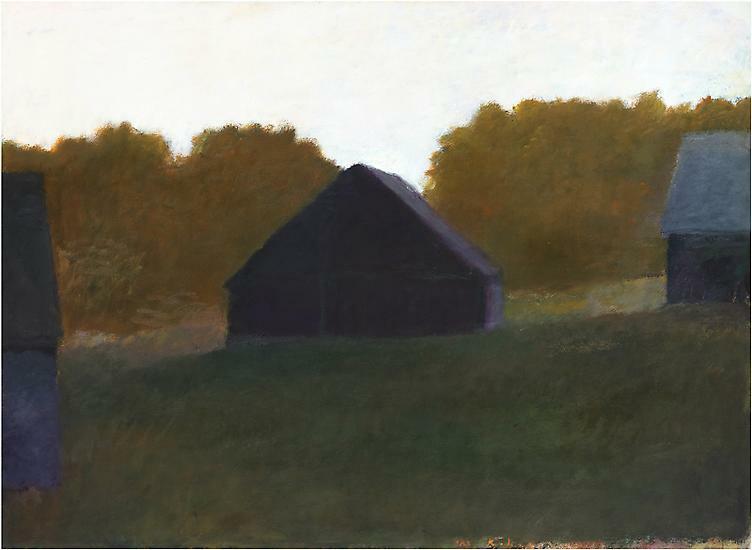 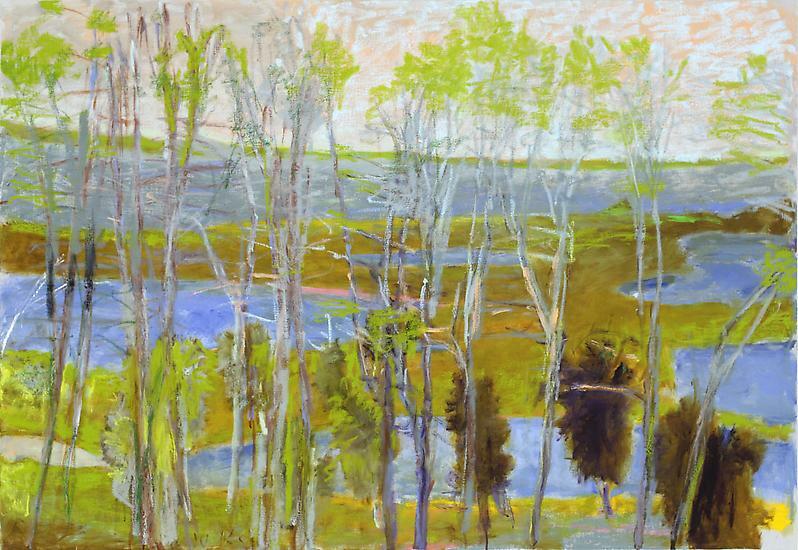 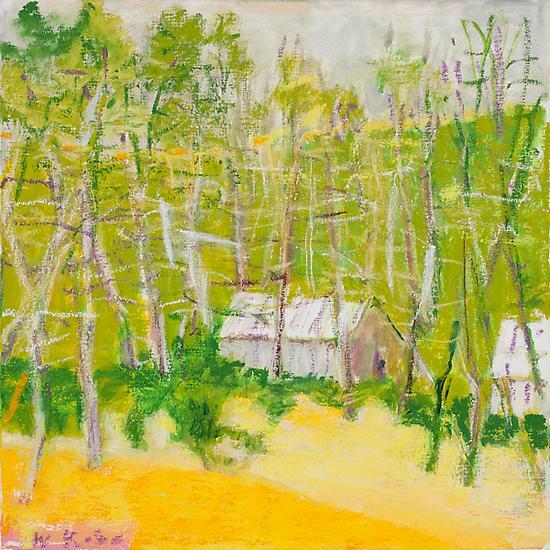 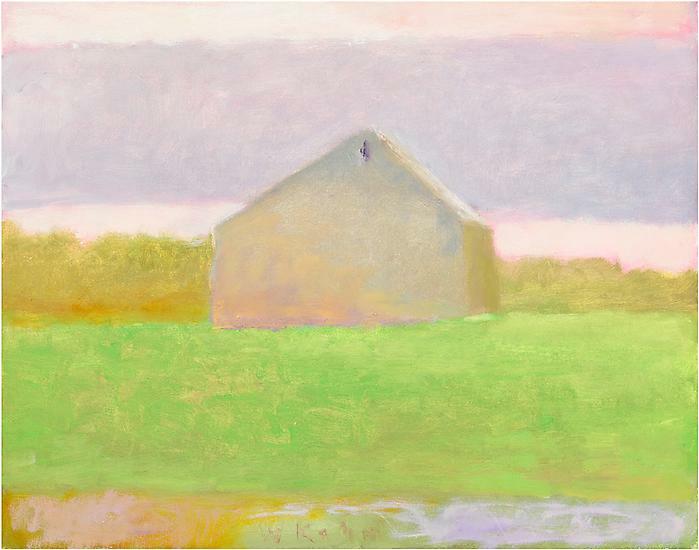 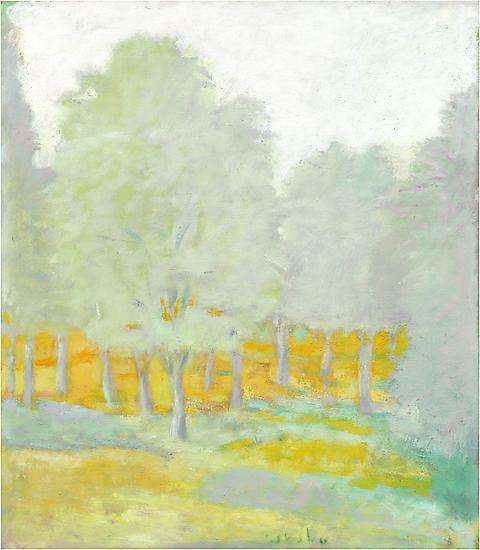 NEW YORK, NEW YORK – AMERINGER | McENERY | YOHE is pleased to announce an exhibition of paintings by Wolf Kahn. 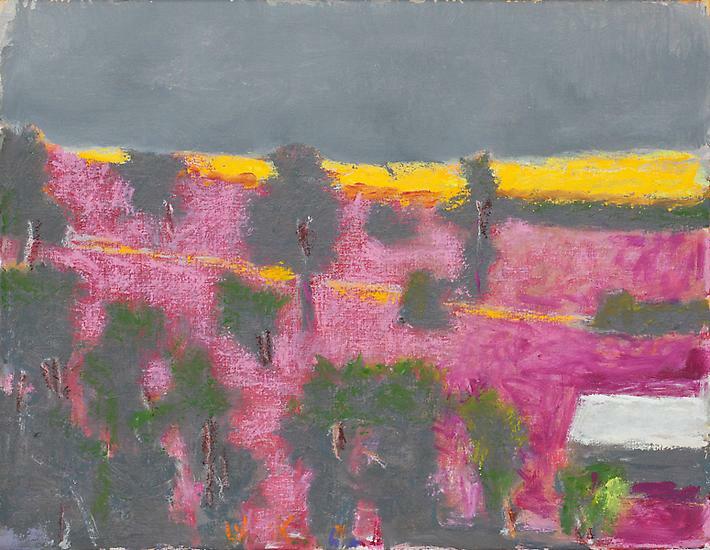 The exhibition will open 24 April and will remain on view through 31 May 2014. 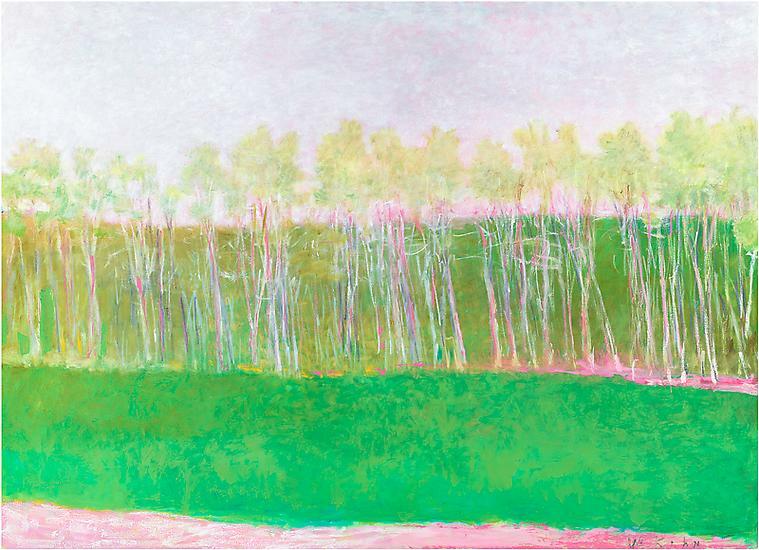 A public reception for the artist will be held 24 April from 6:00 to 8:00 PM. 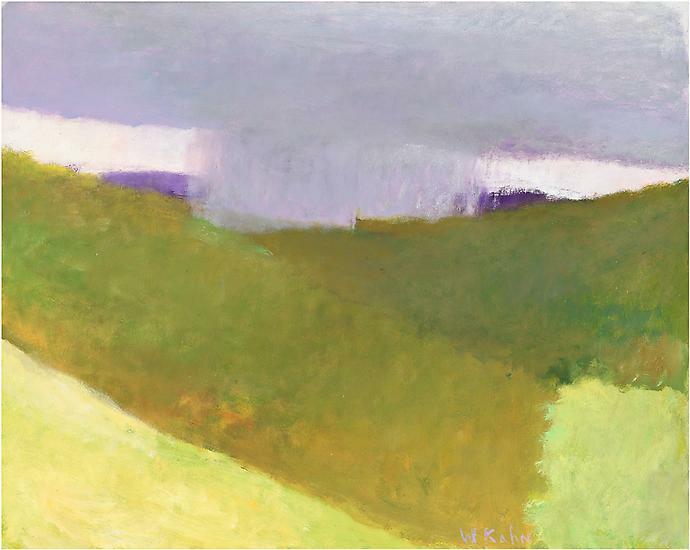 With paintings dating from 1960 to 2014, this exhibition of works illustrates the complex evolution of Wolf Kahn's prolific career. 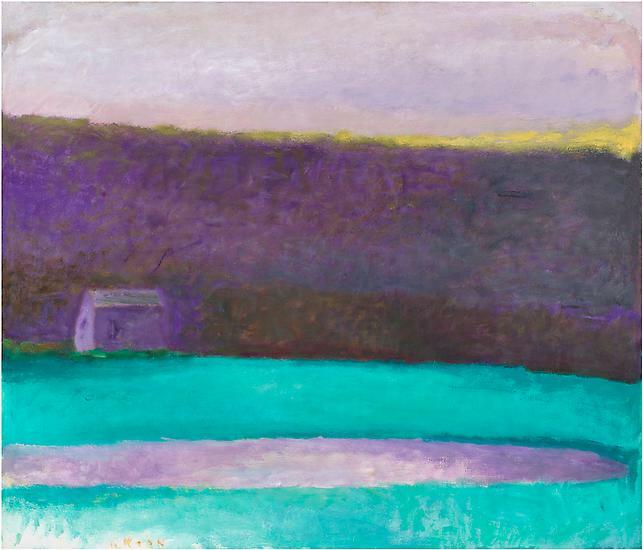 Kahn's early works are nearly monochromatic, concentrating on subtle varying tonalities. 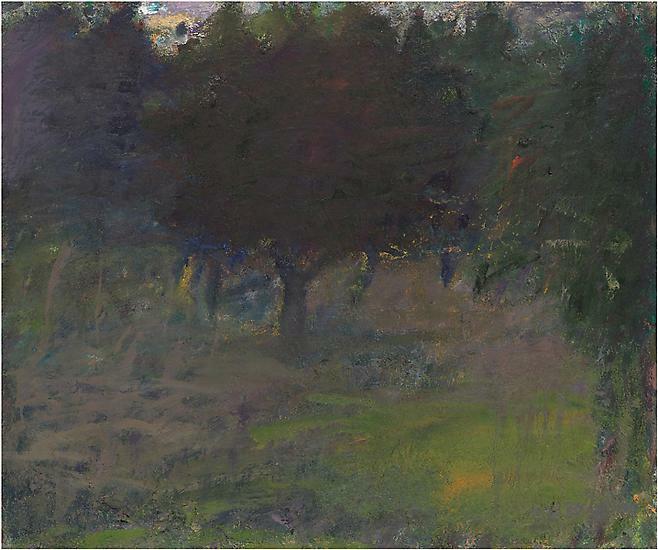 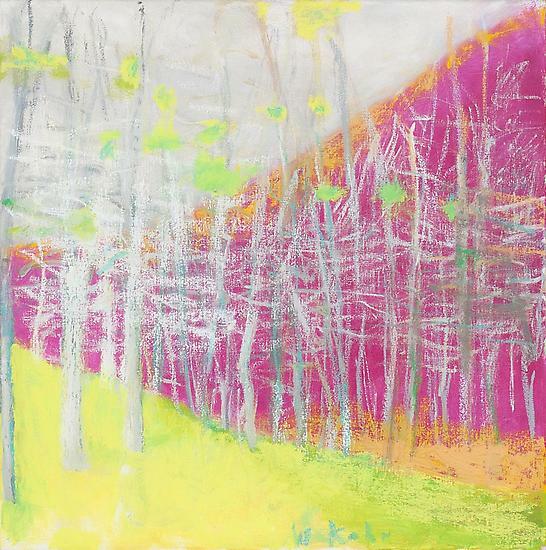 Though nature was his inspiration, the subject matter remains allusive. 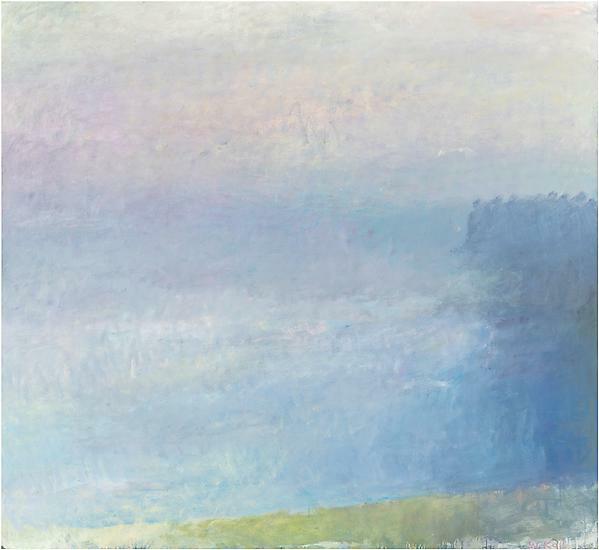 However, by the late 1960s, Kahn began his transition to a bolder palette. 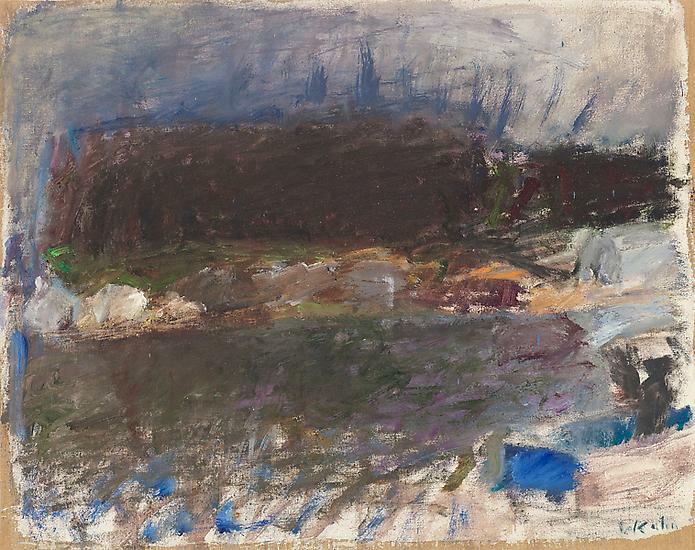 Admist this shift, the subject becomes increasingly explicit while abstractly depicted. 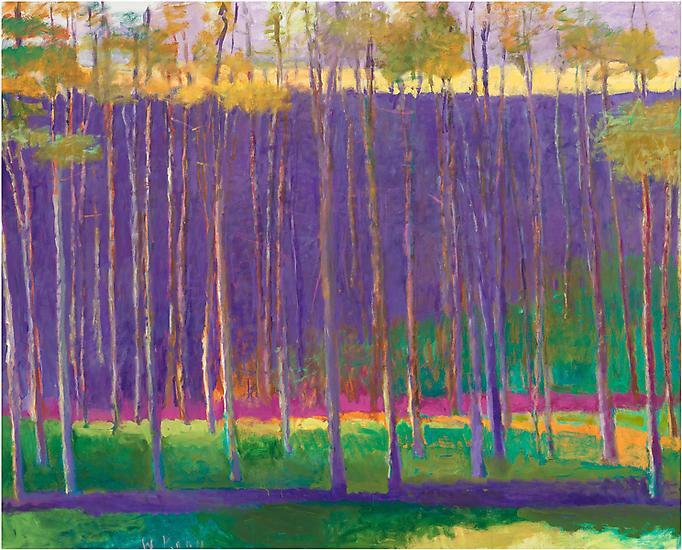 The landscape, both real and fantastic, becomes a conduit for imagination and invention and acts as a vehicle for Kahn's painterly gesture and bold exploration of color. 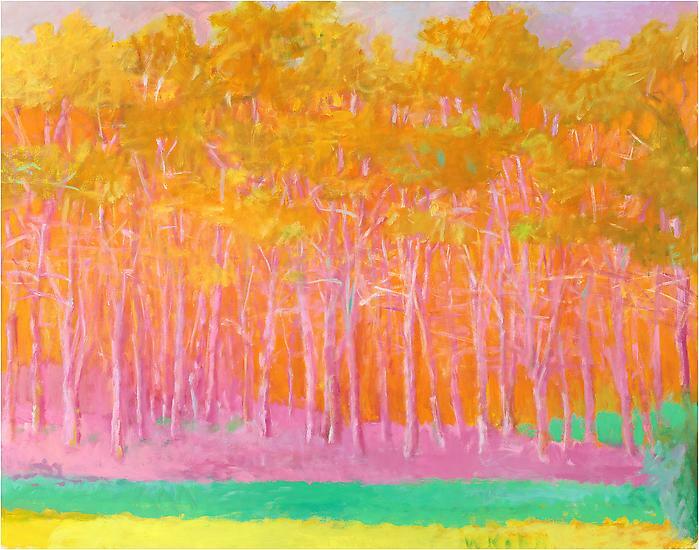 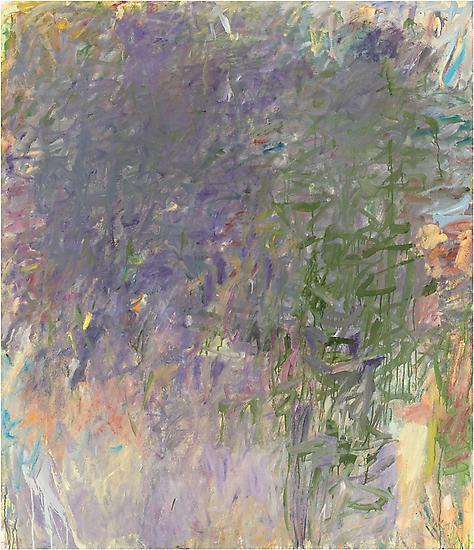 Like the late works of Matisse, Avery, and Hoffman, Kahn's paintings from the last decade are a great flowering that celebrate joy, beauty, color, and life.